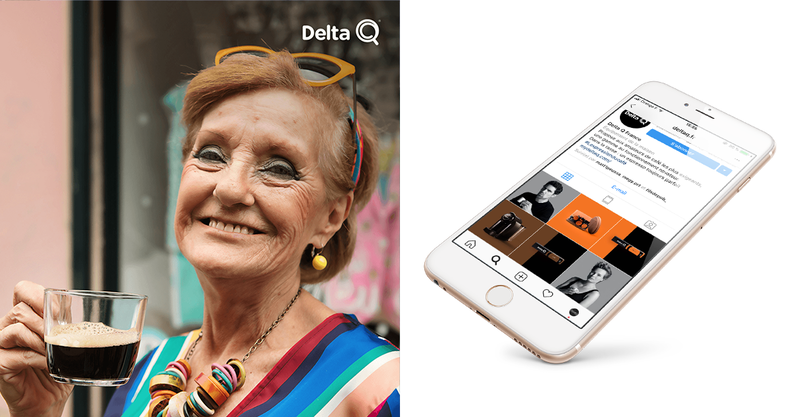 DELTA, the Portuguese’s favourite coffee, renowned for its strength of character, wants to develop and seduce French consumers. But how do we emerge in a saturated and codified market? 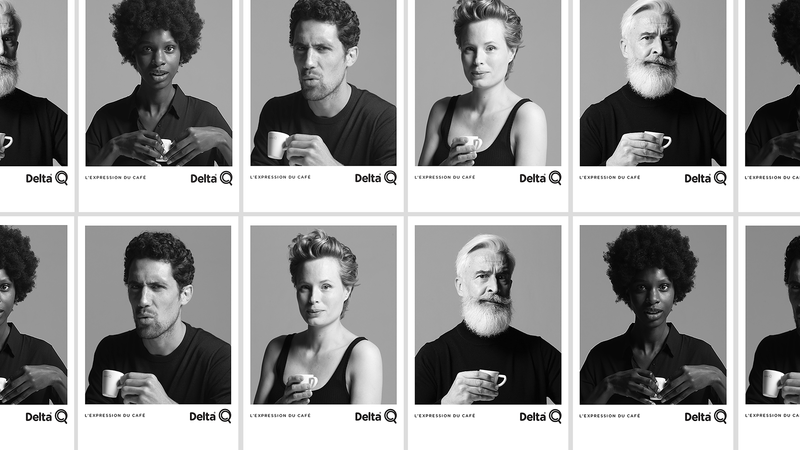 We created a catchy campaign claiming #LExpressionDuCafe to bring awareness on the singularity of Delta’s coffee aromas. A communication concept revealing the reactions of French consumers towards strong tasting coffee, their expressions become the communication platform. The agency released a series of black and white portraits, shot by the photographer Thierry Rajic. Through this visual communication, we aimed to question the usual coffee tasting experience and express the full intensity of the Portuguese coffee, renowed amongst true caffeine lovers. The digital strategy, brand content and influence is available on different platforms (games, websites and social networks) and is widely displayed in Paris, Lyon and Orléans. The partnership with 3 lifestyle influencers (aswildchild, carol-pineapple, lananasblonde) completes the rollout.